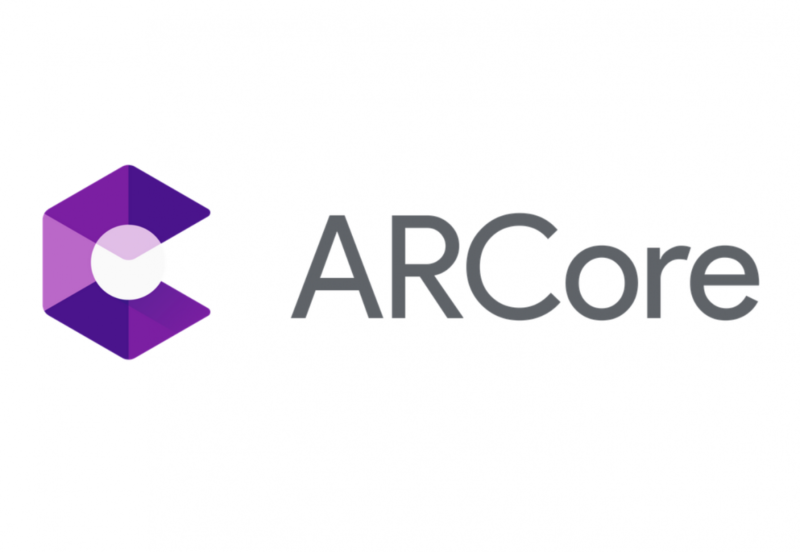 Google ARCore is a platform for augmented reality applications on Android. Version 1.3 of the Android application started to roll out on the Play Store today, and within the APK are new device profiles hinting at support for a plethora of new devices including the OnePlus 5T, Xiaomi Mi 8, Honor 10, Nokia 6, Nokia 7 Plus, and much more. For those of you who aren’t familiar with ARCore, it’s best to see a demonstration of the technology to understand what it’s about. Since ARCore doesn’t need specialized hardware, it is available on a range of Android devices already. Here’s the current list of devices that already support Google’s augmented reality platform, as taken from the official page listing supported devices. And thanks to the latest update, the following devices will soon support the AR platform. I can’t say for certain when these devices will receive support for the augmented reality platform. Google hasn’t yet updated the official listing to confirm the rollout. The only way to find out for yourself is to download ARCore from the Google Play Store below—if it installs and you’re able to launch a supported app, then you’re golden. I have linked a simple AR app for you to try out if you’re interested. Let us know below if your device is supported!